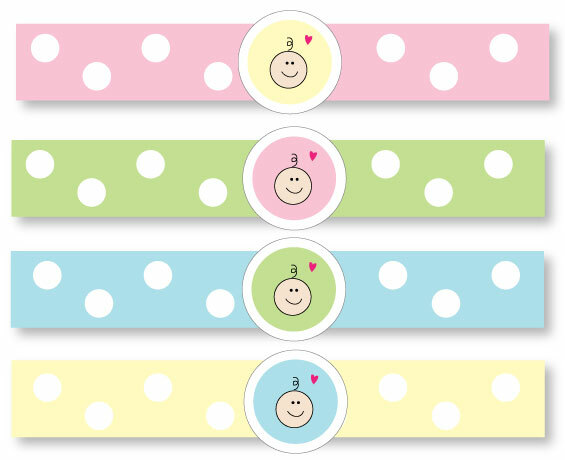 We have found some truly wonderful sources for popular baby shower supplies! They are bursting at the seems with cute and affordable ideas and decorations! But don't just take our word for it. Take a look, compare prices and pick your favorite baby shower tableware and supplies! 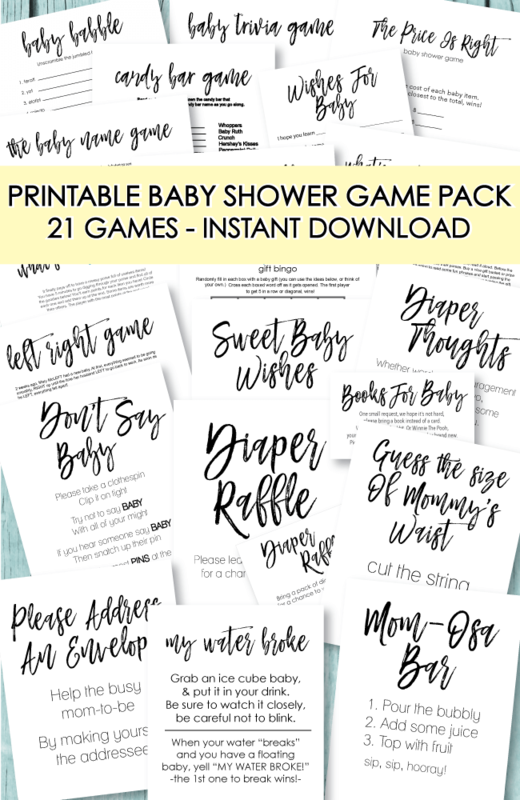 When it comes to adorable baby shower products, the best way to save money is to purchase all of the items in a bundle. 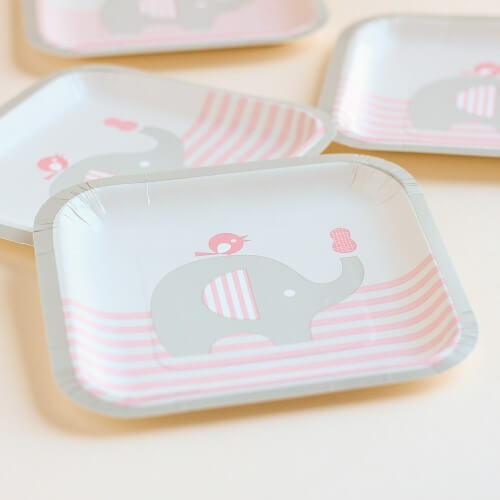 For example, if you are hosting a jungle safari themed baby shower: you can buy matching jungle plates, napkins, cups, tablecloth, balloons and utensils all in a big party theme pack! It is a huge savings compared to buying everything separately. Our friends over at Beau-Coup have the best selection of baby shower supplies! They are constantly adding the latest trends and their customer service is impeccable! 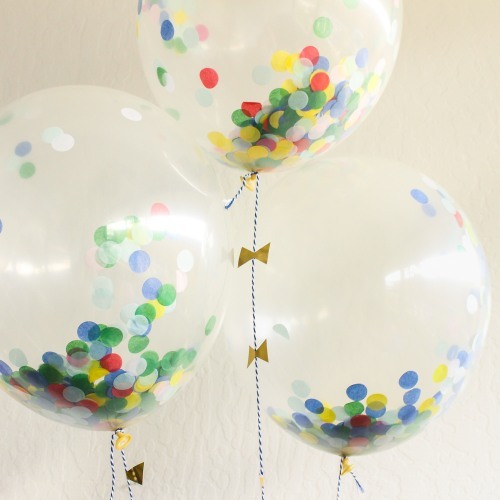 Confetti balloons are the coolest and easiest way to add a burst of color to your baby shower decor! All you have to do is buy some clear balloons, poke tissue paper confetti into the opening of each balloon (before your put helium in them) and then take to your local party store and have them fill them with helium. Ta-da! So cute and festive! The balloons featured above come from Beau-Coup.com and you can purchase them in nifty ready-to-go kits! If you have not yet been to a party with a photo booth, you are missing out! 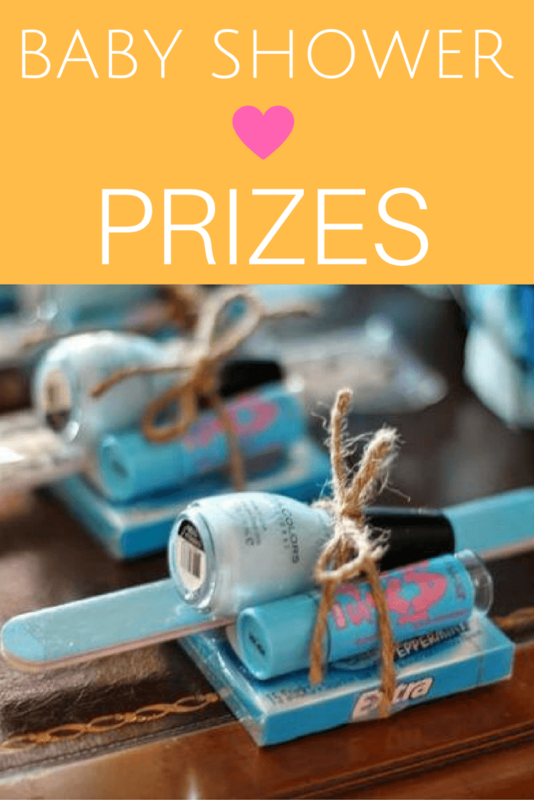 These are so much fun and guests will love participating! 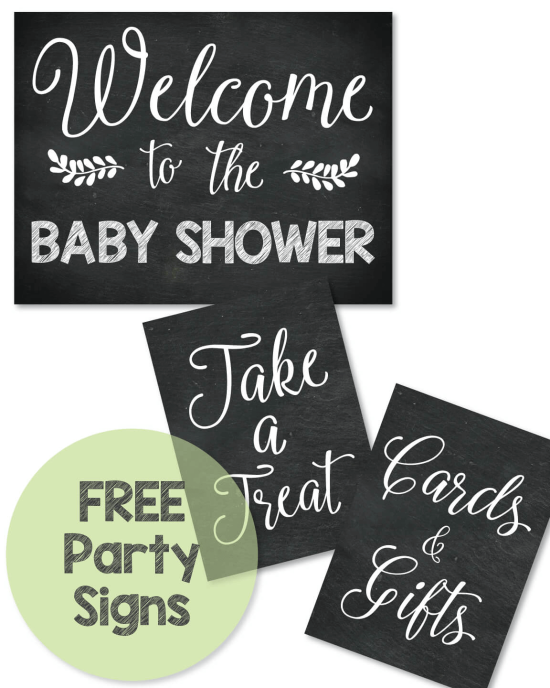 It takes the "uncomfortableness" out of baby showers and allows guests to let loose! These come in all sorts of bright colors - blue, pink, green, yellow, rainbow! 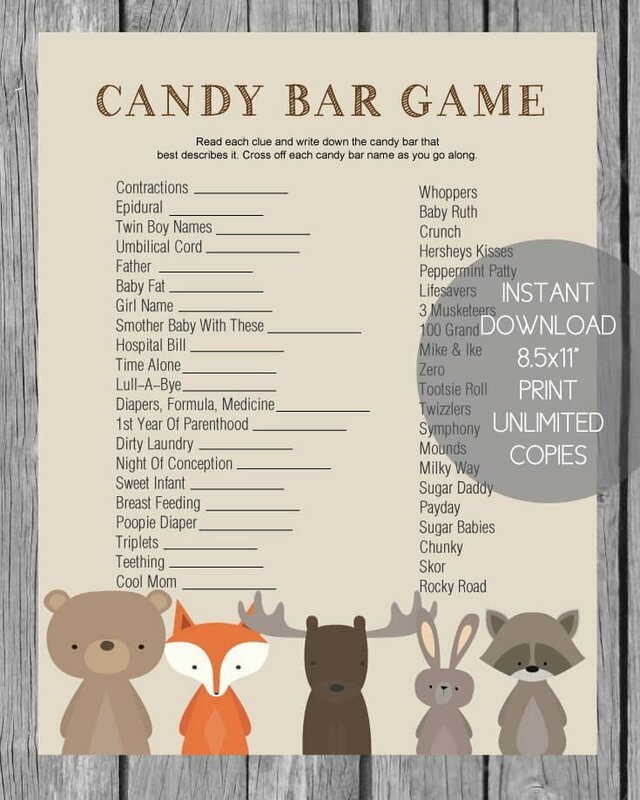 You can even buy them in different baby shower themes sch as jungle, ships ahoy, precious cargo, monkey and more! You can get them here. It's true you need baby shower plates, napkins, cups, etc. 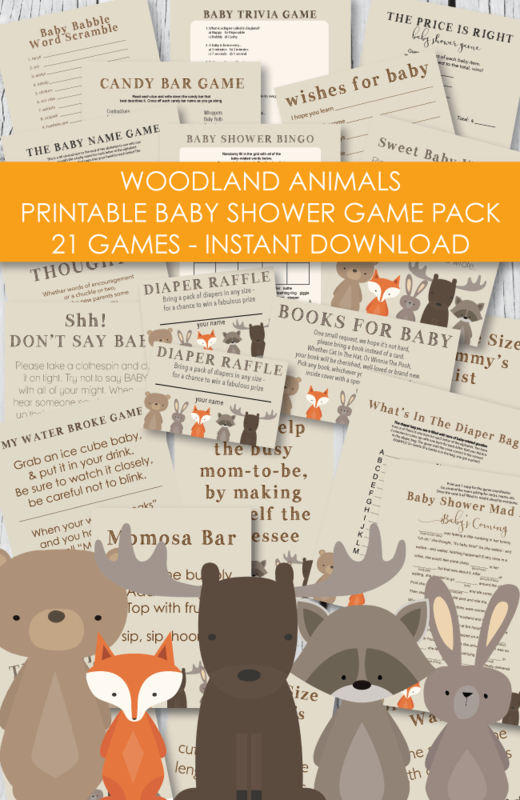 - but not all of your baby shower supplies have to cost a lot of money. 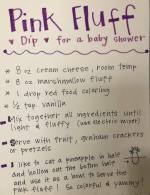 You can create an amazingly cute baby shower by using a teensy bit of elbow grease - and following these simple ideas! Grab your free printable straw flag template here. Speaking of scrapbook paper... it is the easiest (and most affordable) decorating tool that we have up our sleeves! You can use it to "cuten up" sooo many things! First, head over to your local craft store and find the scrapbook aisle. If you have never ventured over to this section of the store before - you will be amazed at all of the cute stickers, punches and paper that they have available! Next, pick out a few patterns of scrapbook paper to match the baby shower theme. 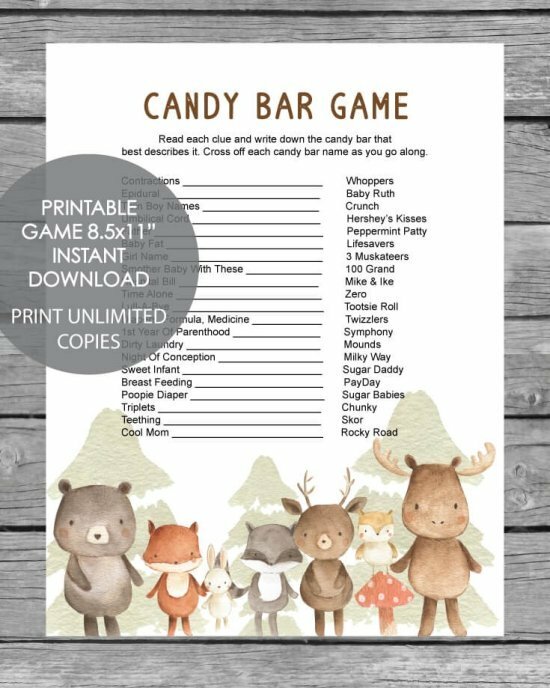 You can choose to stick with simple colors and patterns, or you may want to go with "baby" themed paper such as boats, buttons, babies, etc. Cut into strips and wrap around napkins for instant napkins rings - you can even slip the utensils in too! Secure with double-stick tape. 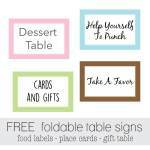 Use the 12" x 12" square scrapbook paper as place mats. You can laminate them for extra durability - but you don't have to. They look cute either way! Cut out strips and wrap around cylinder glass vases. Add pretty, colorful flowers or pillar candles! These are just a few simple and affordable tips! Let your imagination run wild with creativity! Creative ways to jazz up baby shower napkins: When it comes to decorating, you can be stylish and cute all the way down to the napkins! They come in all different kinds of colors, patterns and themes and you can even add embellishments to them! get some colored beads and some lettered beads and spell out baby related words. String onto a small piece of string and tie around the napkins for cute and easy napkin rings. print out our DIY pastel napkin rings below - wrap around matching napkins that have been gently rolled up - attach with tape or glue - and tuck in eating utensils for a nice and tidy package. We created these printable, pastel napkin rings to make your planning easier! The napkin rings are free to you - all you have to do is click on the picture above and print them out! 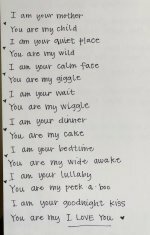 To Use: Print onto regular white copy paper, white laser paper or card stock. Cut our each strip and each circle baby face topper. Wrap the strips around rolled napkins and adhere with a small piece of double stick tape or a dab of glue. Add the circle topper to the top. You can mix and match the color combinations to your liking. You can even slip in your eating utensils if you'd like! 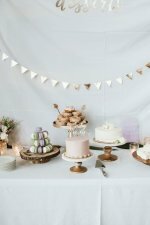 Cute Baby Shower Decorations - get unique ideas for using receiving blankets, and baby bottles! See them here.